Seeking a Low-Risk Alternative to Renting a Conventional Office? If you’re an entrepreneur, you may work out of your home, your car, a suitcase, or a coffee shop. 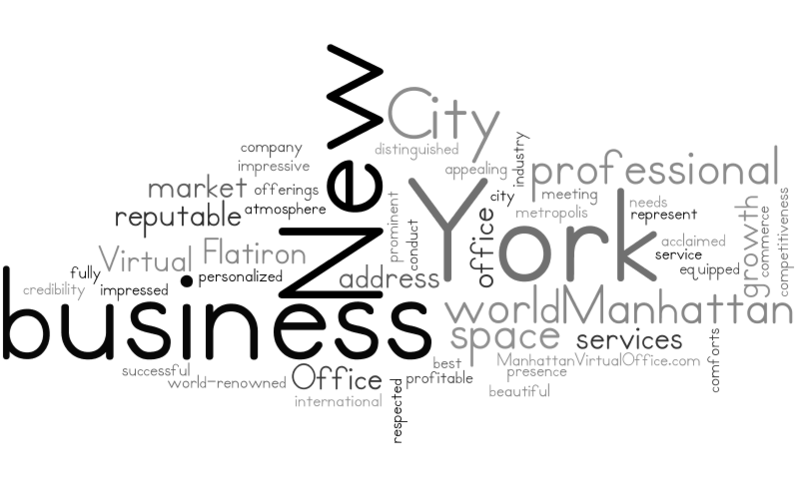 With a Manhattan Virtual Office you’ll have a permanent location at a prestigious corporate address. That’s right, a real street address, in an office building – there’s no PO Box or fake Suite numbers. All that, for less than $1 a day.